• Preparations are made well in advance both in Nicaragua and in the United States to ensure that volunteers are put into service quickly and the trip runs as smoothly as possible. However, it is important that volunteers be flexible, patient, and prepared for occasional delays and disruptions. 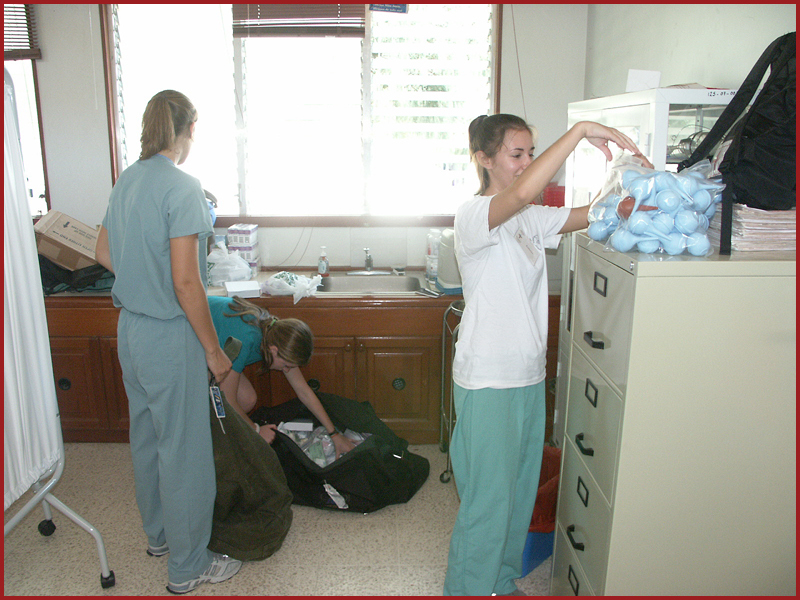 • A Physician, dentist, nurse, emt, or any other medical personnel is required to provide the Health Ministry department of Managua, prior to each trip, a copy of a medical diploma, curriculum vitae, and current state license before practicing medicine in Nicaragua. All documentation needs to be sent to the Propagation of the Faith Office two months prior to trip date. • Every Christ the Healer missionary will be paired with a Nicaraguan counterpart. This advance preparation will allow time for the Nicaraguan counterpart to arrange his or her schedule and case load as necessary. This is extremely important for the purpose of surgery or other special cases. Please remember that counterparts have made adjustments to their schedules to accommodate volunteers. It is important that these arrangements be respected, even when it seems as though things are moving slowly. 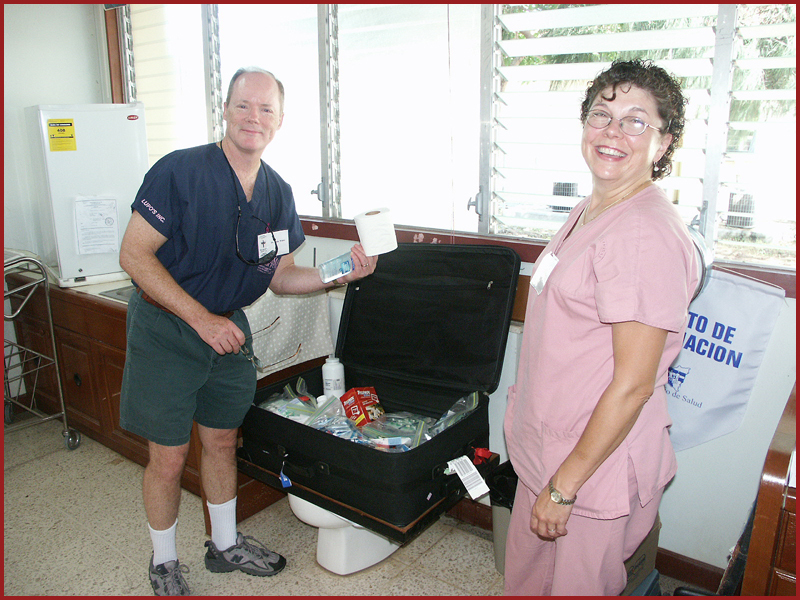 • All medications intended for use while in Nicaragua must be clearly labeled with name, dosage, and expiration date. No medication are allowed to be used that are within six months of expiring. A list of medicines that you intend to bring into a foreign country needs to be documented and mailed or faxed to the Propagation of the Faith Office. The required information will then be forwarded to the Health Ministry Department of Nicaragua. *See Medicine/Supply form. • Wearing lab coats and name tags is encouraged as these facilitate recognition and communication. While an ability to speak Spanish is certainly an asset, interpreters are available for those who do not. • The unavailability of the latest sterilization equipment, cleaning techniques, and latest generation antibiotics make the nursing personnel and physicians very careful and vigilant about sterile technique and hand-washing. Please pay close attention to your technique of cleanliness with patient contact. • Remember that Christ the Healer goes to Nicaragua to "observe, assist, and teach when invited." Christ the Healer does not go to "rescue" the people of Nicaragua. The overwhelming need and abject conditions can create a tendency toward heroic efforts and/or great discouragement. 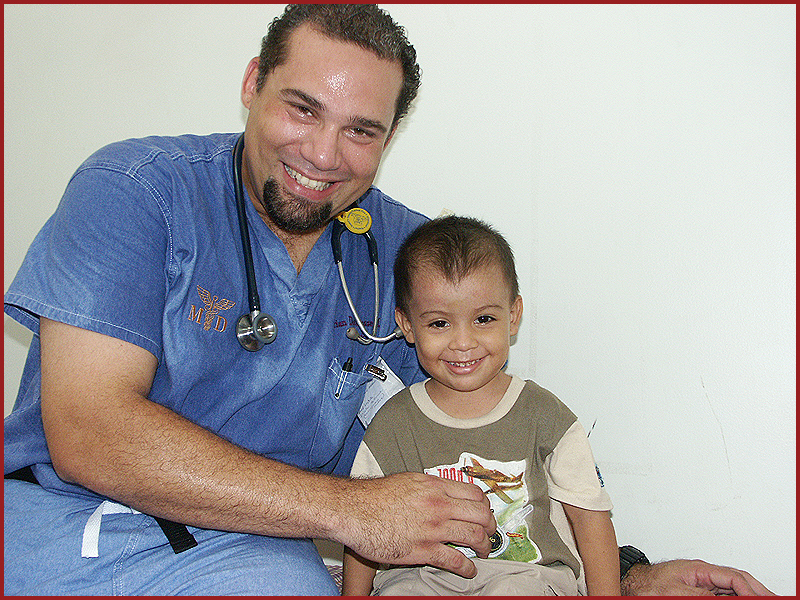 Every Christ the Healer physician volunteer is teamed with a Nicaraguan counterpart. Nicaraguan physicians are generally eager to work with their US counterparts. Remember that Nicaraguan physicians are well trained and quite experienced in their field, often working long hours at the hospital, clinic and a private practice. Please be understanding should schedules change unexpectedly. Caseloads in excess of 100 patients per day are the norms. Physicians are advised to bring any and all medications they expect to prescribe. The vast majority of cases encountered deal with anemia, diabetes, fungal diseases, malnutrition, various forms of arthritis and other degenerative diseases, parasites, hypertension, anxiety, peptic ulcer disease, and infections of all kinds. It is recommended that physicians bring medications appropriate for the treatment of such conditions. • NSAIDS: Tylenol, Ecotrin, Aspirin, etc. Stock sizes (or larger) of such medications are recommended, as these can easily be divided and distributed as needed. • Please bring your own gloves, scrubs, caps, shoe covers, and sutures. Much of what is brought will be recycled and reused. In addition, scrubs make nice "parting gifts" for counterparts. 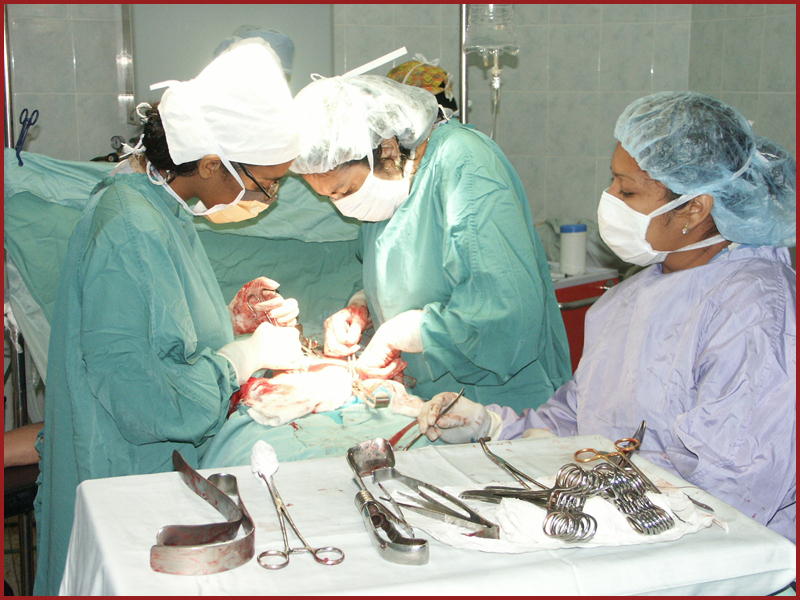 • Neither a blood bank nor extensive laboratory services are available when preparing patients for surgical procedures. Lab work for pre-ops usually consists of Hct. •Surgical counterparts will generally schedule patients appropriate to the specialty of their U.S. counterparts. These patients will be brought into the clinic for preoperative assessment. Determinations concerning scheduling of procedures will then be made in collaboration. It is beyond the scope and purpose of Christ the Healer to invite and/or sponsor the travel and treatment of Nicaraguan patients who desire or could benefit from treatment in the United States. If a participant in Christ the Healer wishes to sponsor an individual in such a manner, it is with the understanding that such an effort is a personal endeavor for which Christ the Healer can assume no responsibility.